Trademark Registration Costa Rica is one of WDALAW’s preferred markets. 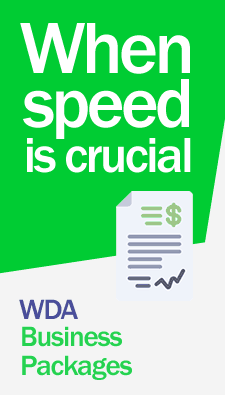 Register your trademarks in Costa Rica through WDA legal services lawyers. Our lawyers, professional experts in the area, register your trademarks with customized assistance 365 days a year. Contact Us Now! 1 – Trademark background search or feasibility study. 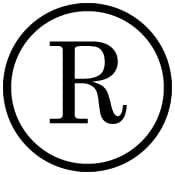 2 – Formal registration of trademarks, trade names. 5 – Obtaining a trademark, trade name and patent certificates. 6 – Nullity actions, oppositions, cancellations, intellectual property litigation. 7 – Procedures against industrial property law infringement. Costa Rica is part of the Paris Convention for the Protection of Industrial Property. The registration of a trademark is granted for a period of 10 years, renewable indefinitely for successive periods of 10 years. For additional information on costs and fees for for trademark registration services in Costa Rica, contact us now.